A small collection of jumps from this years trip to Switzerland. Wingsuit aerials performed from The Eiger, Kandersteg & The Valley (Lauterbrunnan). 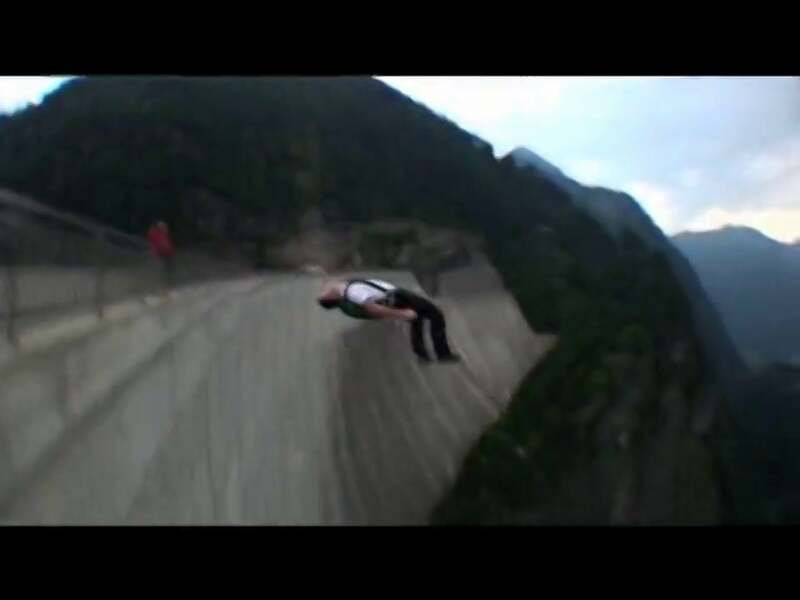 Parkour inspired BASE jumps performed with a 165m vertical drop, Catpass Gainer and messing around on the railing. Cheers everyone for the crazy jumps and thanks for watching! Jumpers: Daddo, Mavs, Woody, George (R.I.P. ), Kemeter Mich, Matt Strickland, Anicet Leone, Tancrede Melet, Alex Duncan, Douggs, Dylan Carter, Hamish Stratford, Carl Jeffris and myself. Cheers to Western Australian Wingsuiting and BASE crew for mad times around the Globe!